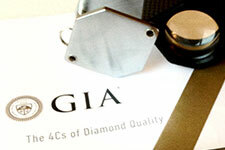 GIA reports represent the highest standard of reliability, consistency and integrity. 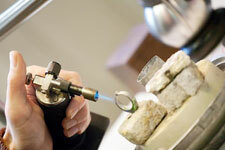 Sackowitz Jewelers has certified GIA Geologists to ensure the highest quality of service. 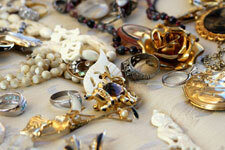 On-site customizers, wax castings, and raw materials ready to be created into any piece. 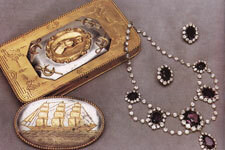 One of the largest collections of antique and estate pieces going all the way back to the 1900’s. 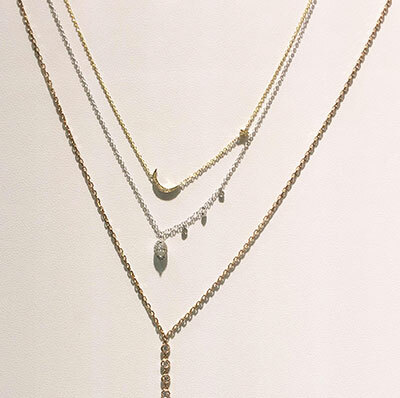 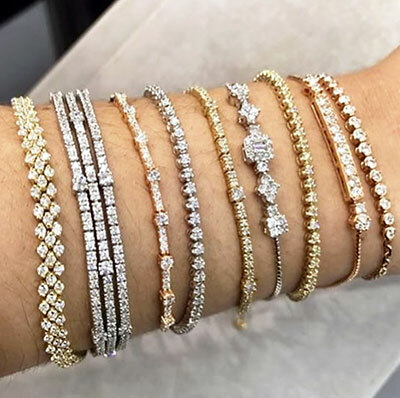 Prop masters, costume designers and jewelry renters all know Sackowitz Jewelers as the go-to resource in the film/tv industry for any jewelry needed.